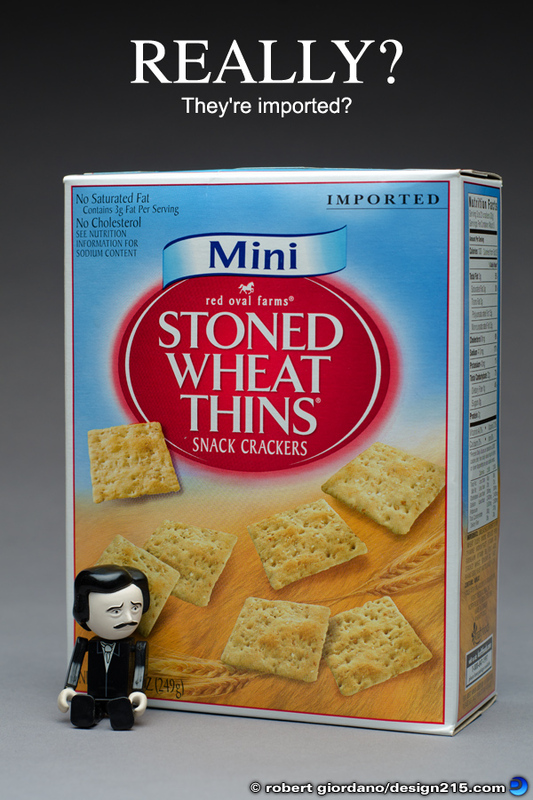 Robert Giordano's Photo of the Day: Stoned Wheat Thins? Thanks for sharing this very useful advice. what are they stoned on?